Indium Corporation will feature its reinforced solder alloy fabrications, InFORMS®, at NEPCON South China 2017, Aug. 29-31 in Shenzhen, China. Indium Corporation is redefining solder with its InFORMS® solder preforms. InFORMS® are a composite preform consisting of solder and a reinforcing matrix. Together, lateral strength is increased and bondline co-planarity is improved. In addition, superior thermal cycling reliability can be achieved. 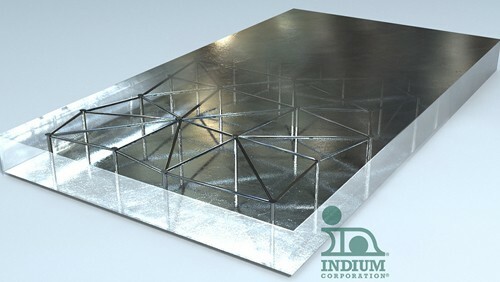 For more information about InFORMS®, visit www.indium.com/informs.